Slurp your way through the weekend. 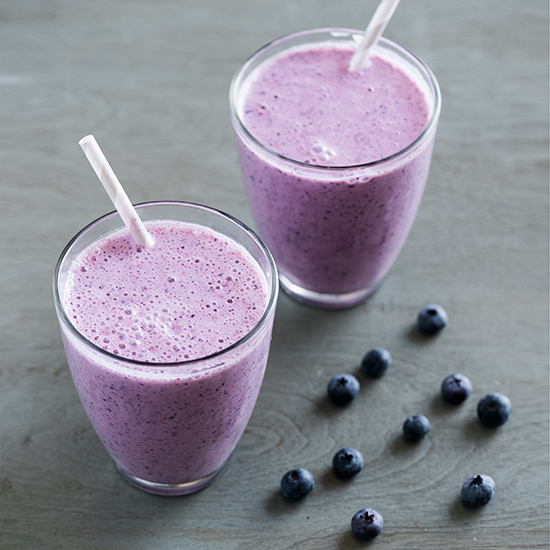 From blueberry to banana, here are five delicious smoothies to make this weekend. 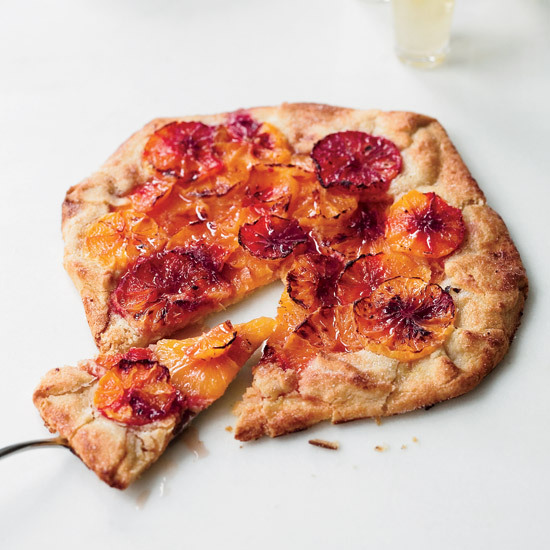 This simple recipe is a great way to use summer berries. 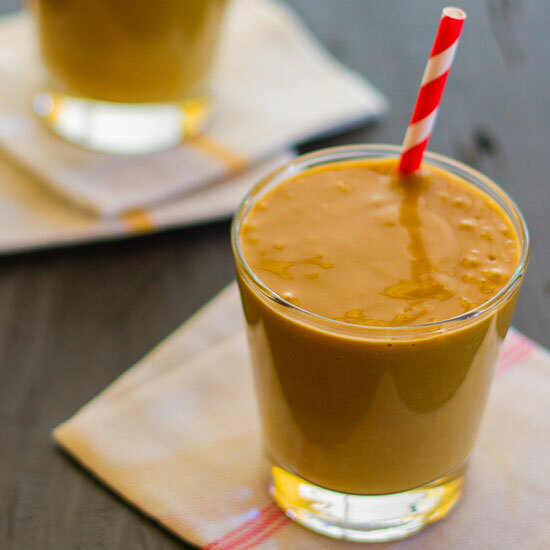 Unsweetened tamarind paste adds a fantastic, tart flavor to this creamy smoothie. 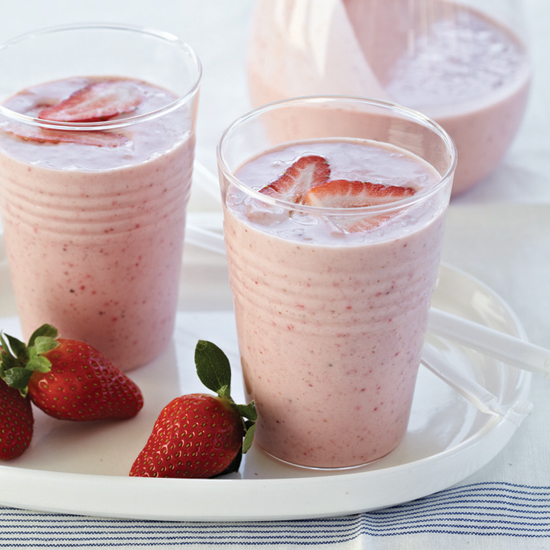 Chef Nate Appleton’s healthy breakfast smoothies get added protein thanks to almond butter. 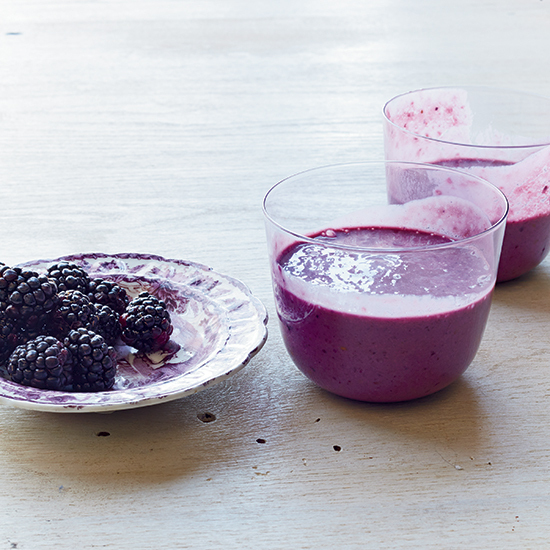 This hearty smoothie is rich in protein thanks to almond butter. 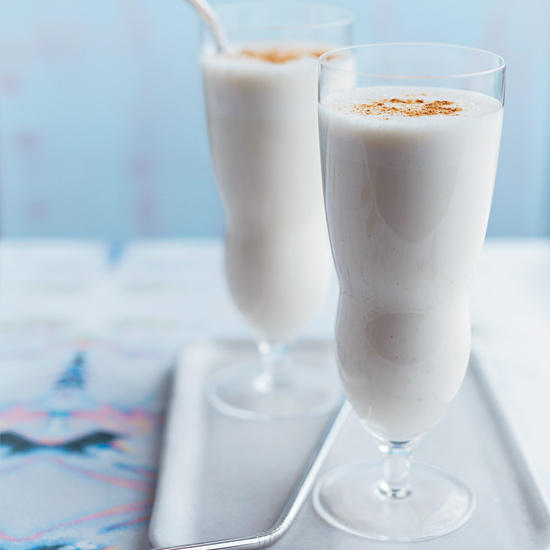 Five ingredients plus ice is all you need for this fantastic breakfast drink. Jean-Georges Vongerichten's healthy breakfast shake is made with ripe bananas, yogurt, orange juice and wheat germ. Honey adds an extra touch of sweetness. 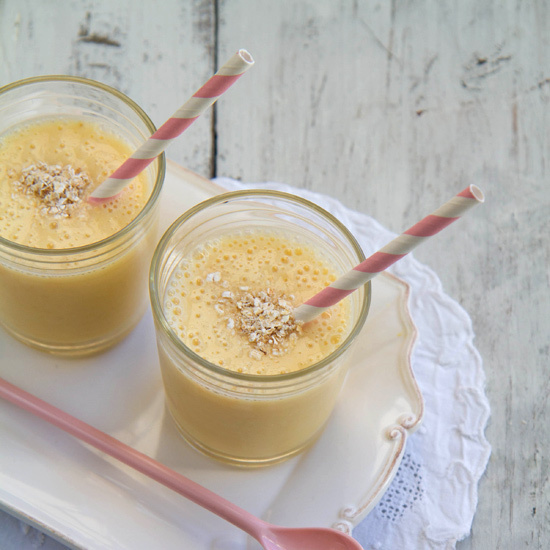 This tangy smoothie uses buttermilk instead of yogurt.